Says he has confidence in them but "cyber threats sponsored by a nation state are sophisticated and constantly evolving." 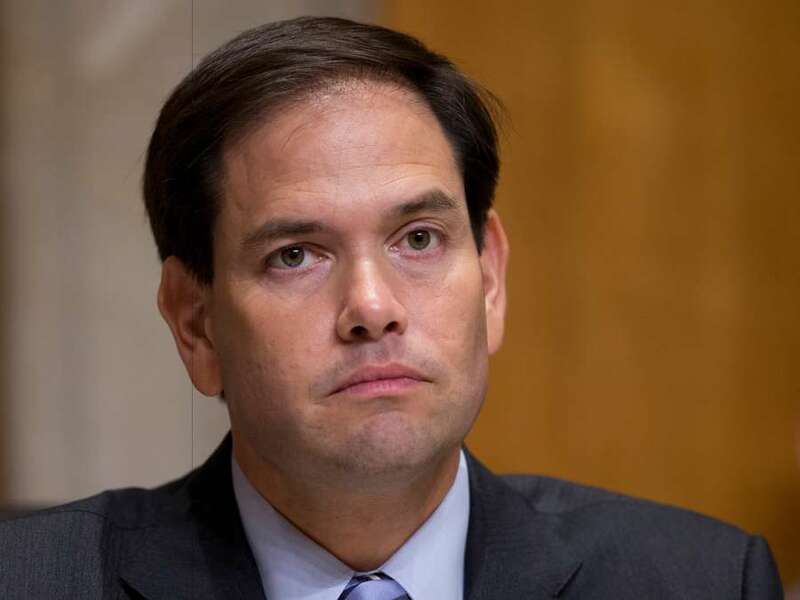 WASHINGTON – Sen. Marco Rubio met today in Orlando with local supervisors of election over cyber threats and said he would push for federal officials to share more information. "Today's meeting with several local supervisors charged with conducting elections was productive and timely," said Rubio, whose recent warning drew some pushback from supervisors. "The Senate Intelligence Committee of which I am a member, the U.S. Intelligence Community and leading security experts have repeatedly warned that our nation's state election systems are potentially vulnerable to Russian cyber attacks," Rubio went on. "While I have confidence in the competence and commitment of Florida's election officials, cyber threats sponsored by a nation state are sophisticated and constantly evolving. Federal funds are already available to states, including Florida, to improve election security. However, in order to effectively confront this threat to our democracy I will be pushing for federal officials to share more information with Florida and other states regarding Russian sponsored attacks during the 2016 elections." The meeting lasted an hour and took place at the Orlando airport. Rubio met Paul Lux – Okaloosa County, Chair of Election Supervisors Association; Chris Chambless – Clay County; Mark Earley – Leon County; Brian Corley – Pasco County; Craig Latimer – Hillsborough County; Brenda Snipes – Broward County; and Alan Hays – Lake County. "They discussed the public report from the Intelligence Committee and the steps being taken by the Supervisors offices," a Rubio spokesman said in an email. "Was a respectful and productive conversation on all accounts." Pasco Supervisor of Elections Brian Corley told the Tampa Bay Times: "It was timely and productive. We were able to convey to Senator Rubio the tremendous efforts we're undertaking to secure the vote." Tensions had surfaced in April after Rubio said he thought some supervisors were "over confident" and that Russia would try to meddle in the upcoming midterm elections. "That's just not the case," Clay County Supervisor of Elections Chris Chambless said at the time. "We are all deeply concerned about the threat and are taking steps to limit the exposure. I thought that his comments were very inaccurate." Florida has still not completed an application for $19.2 million in federal funds to harden systems. Tallahassee Bureau Chief Steve Bousquet contributed to this report.